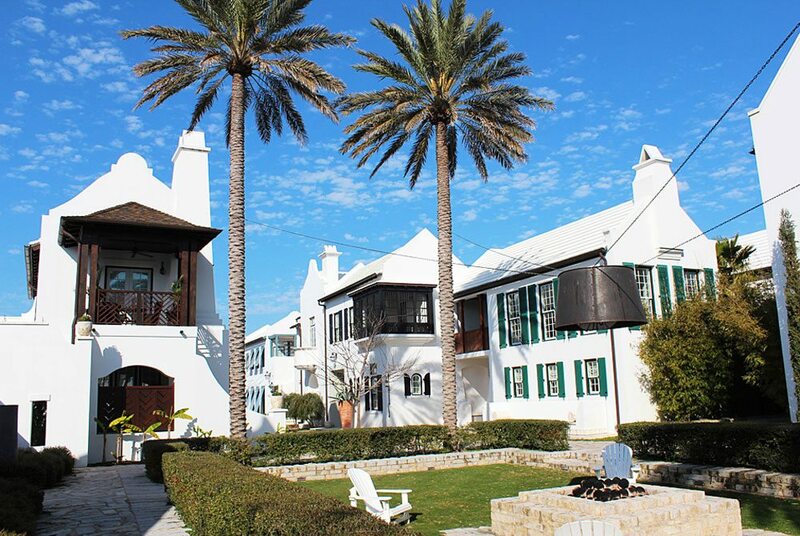 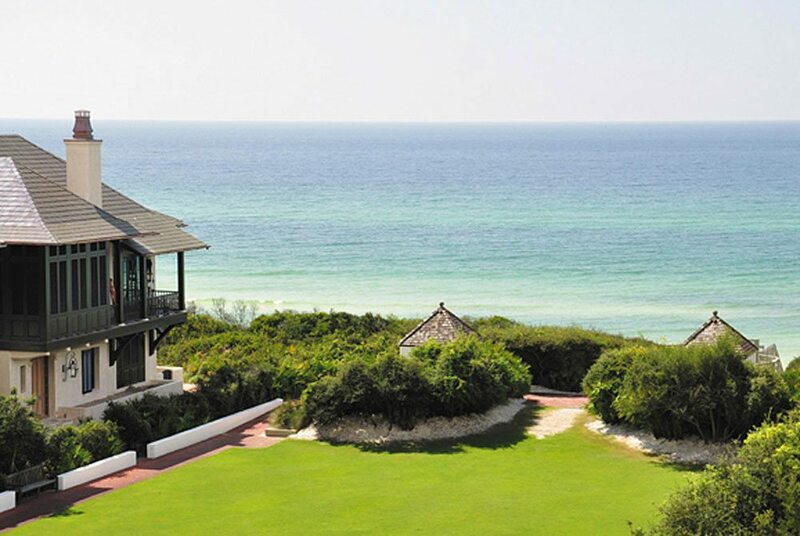 A massive (2,400-acre) golf and beach resort located just a few miles west of Scenic Highway 30A, Sandestin is home to 30 distinct neighborhoods, including pockets of beautiful villas, town homes, condos, resort homes and hotels. 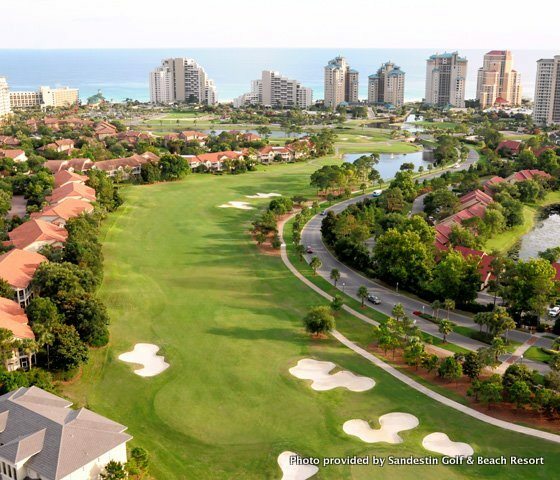 The lushly landscaped resort boasts seven miles of Gulf beaches and bay-front property, four championship golf courses, 15 tennis courts, 19 swimming pools, a 98-slip marina, shops, restaurants, nightclubs, fitness centers, a spa and 65,000 square feet of convention space. 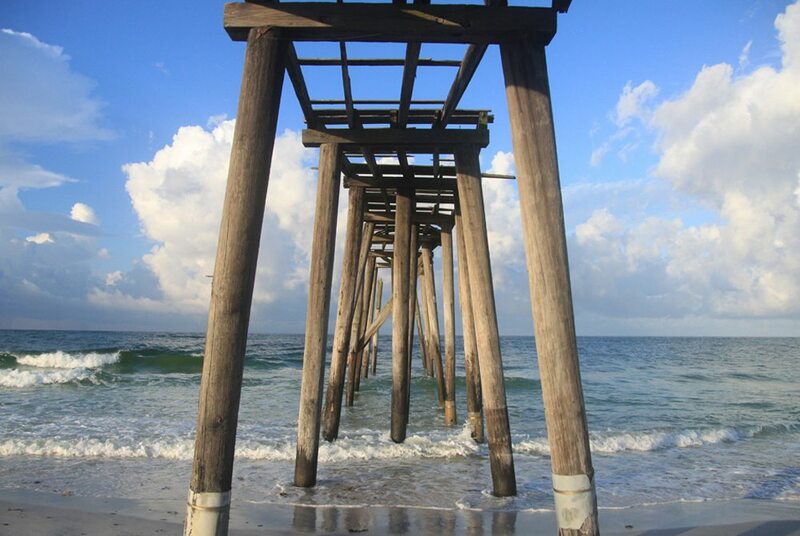 It’s big. 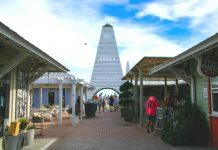 And yet, Sandestin somehow retains an authentic aura of community, with each of its beautiful neighborhoods possessing a unique charm. 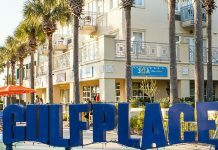 In the heart of Sandestin is The Village of Baytowne Wharf, a family-friendly pedestrian village full of excellent restaurants, shops and activities. 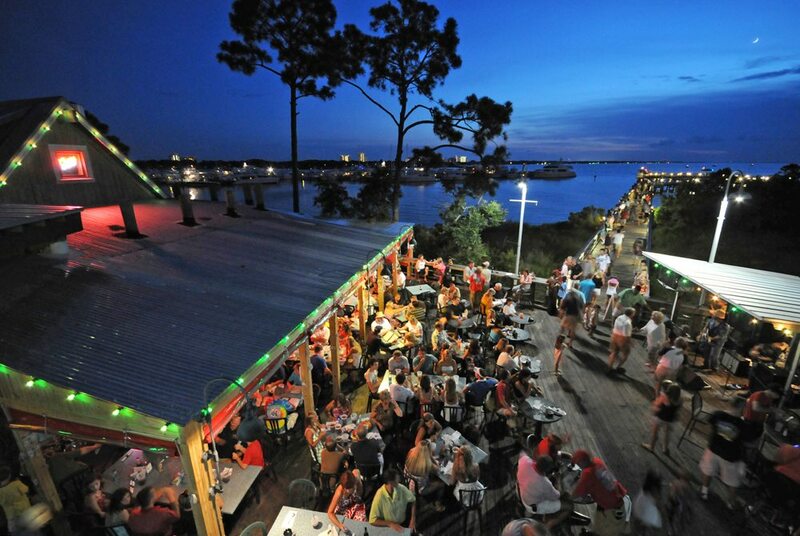 Don’t miss out on the Sandestin Dinner and Dancing Cruise for a spectacular sunset, fine dining and lots of dancing. 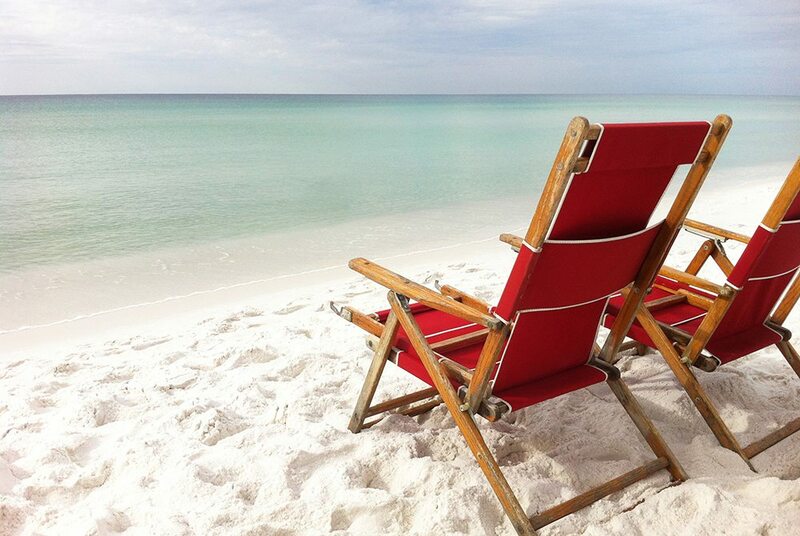 From solitude to splendor, beach to bay, kids to retirees, from sunrise to sunset, Sandestin pretty much covers all of the bases.